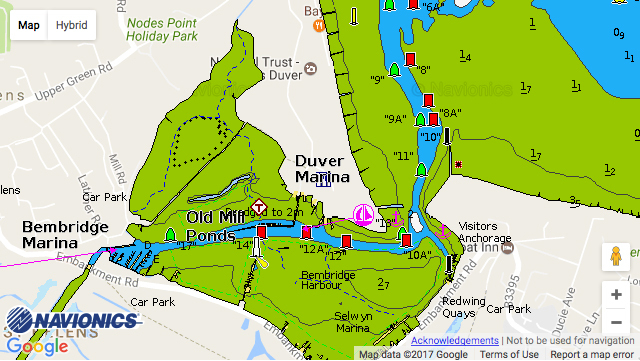 Bembridge Harbour: Last year’s online advance booking for Premier Finger berths has been extended this season to include standard berths on the Duver visitors’ pontoon. There is an electronic live-feed tidal gauge, showing the depth of water over the entrance channel bar, with data updated every 60 seconds. Berthing staff are on hand to take lines and offer you a warm welcome. We have a small on-site cafe offering delicious artisan coffees, homemade cakes and light lunches and our ‘Galley Locker’ provides basics as well as seasonal Island goodies. We look forward to welcoming you to Bembridge Harbour.